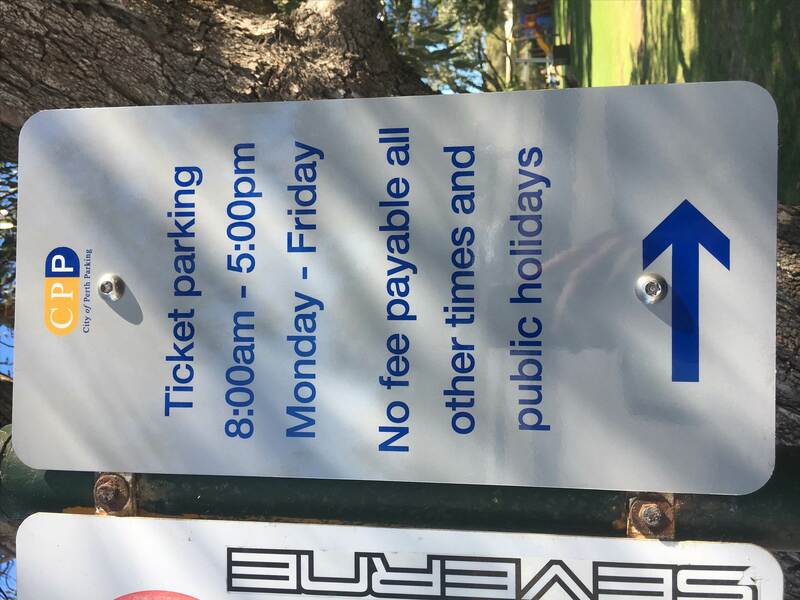 Pelican Point Parking - Update! Thanks to everyone who supported the petition to-date. We have over 300 signatures! We have lobbied Channel 7 Today Tonight and they are running a story on the 24/7 parking money grab at Pelican Point and the impact on all of us. They will be onsite on Wed (public holiday - 25 April 18) at 1pm interviewing affected users from the community. It will be really good if we can gather a decent size group to voice our concerns in relation to the issue and also promote our water sports. Please let me know if you are able to join onsite by commenting below or PM me if you think you can come. It will be good if we can stand together and do something about it rather than "take it"! With everyone's support I am sure we can change this back. FWIW I lodged a formal complaint with City of Perth. If they ever get back to me I'll be pushing for at least keeping some bays M-F/8-5pm. That is probably more realistic than reverting the whole carpark back to how it was. Only certain bays will be harder to implement from a practical point of view. Plus free on weekends and after hours is consistent with neighboring Matilda Bay and Hackett drive. Can't see why JH Abraham should be any different. The petition has been sent to the City of Perth commissioners, and Andrew Hammond acknowledged that they will review the issues raised and come back to us with a response. So when they ignore us, I say we all rig on the bitumen on the next windy days...... I mean if cars can't get in there......? Sounds like there's some good news. Well done guys!!!!! Well done!! New signs are up. Great result well done ! Good work, appreciate the effort.